This is a guide for developers wishing to use MotionStack in their own web and native projects to incorporate motion controls. MotionStack is designed to be used for a broad variety of motion-interactive experiences, from registering simple gestures to navigate through a project, to powering immersive and three-dimensional augmented and virtual reality environments. The library comes packed with a range of motion capabilities, examples, a full functional and unit testing suite and boasts unparalleled device support so that your creations will work on the devices of your users. MotionStack quantifies and qualifies motions so that you do not need to work directly with low-level sensor data. Instead, the MotionStack APIs emit high-level gesture events, which can be used as controls in your application. This allows you to build complex motion experiences and skip all the low-level processing and mathematical transformations that are needed to leverage the sensors in your mobile device. The Input-Output Peripheral Loop describes the control and flow of data through the Human-Hardware-Software Interfaces. Human actuators operate input peripherals as controls. The input peripheral sensor data is then processed by the hardware's integrated circuits, which provide an API for the operating system to access the data. It is then up to middleware and applications to use the sensor data as input controls and return a response back to the output peripherals. 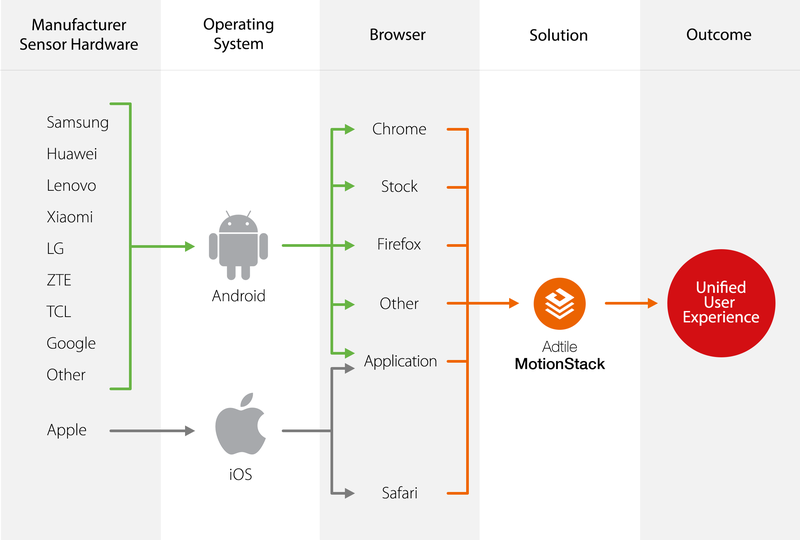 In this way, MotionStack is middleware that operates between the browser and application interface. For information on obtaining the MotionStack and learning more about basic usage, read the Getting Started page. 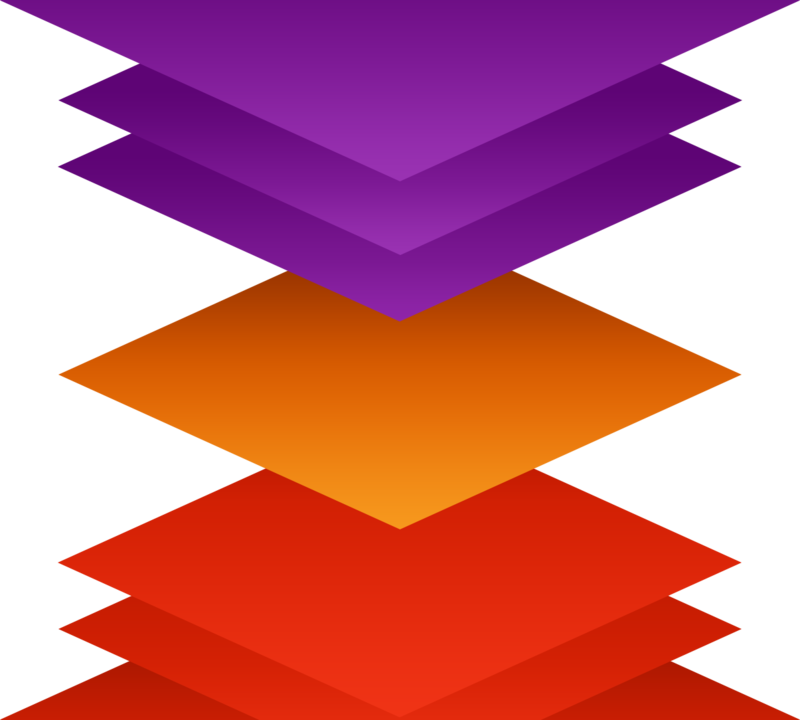 The API Reference page will assist you in learning about all the different interfaces MotionStack is able to provide. To get familiar with some basic principles of Motion Computing, the basics of Motion Computing has some useful tips. We also have a number of sample projects that demonstrate some practical applications of MotionStack. If you are interested in the devices and browsers supported by different MotionStack APIs, take a look at our device support page. MotionStack is built to provide the best in motion and spatial computing. Feel free to reach us at info@adtile.me or tweet us at @AdtileHQ with any comments or feedback regarding MotionStack.